The #1 New York Times–bestselling sequel to A Discovery of Witches, book two of the All Souls Trilogy—“as enchanting, engrossing, and impossible to put down as its predecessor” (Miami Herald). 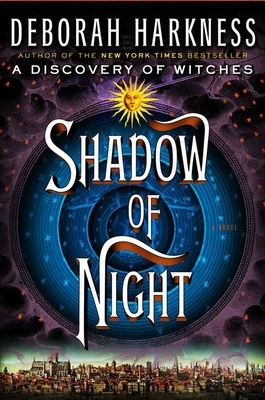 Deborah Harkness made her fiction debut with book one of the All Souls trilogy, A Discovery of Witches, which was a New York Times bestseller and has been translated into more than thirty languages. A professor of history at the University of Southern California, Harkness has received Fulbright, Guggenheim, and National Humanities Center fellowships, and her most recent scholarly work is The Jewel House: Elizabethan London and the Scientific Revolution.